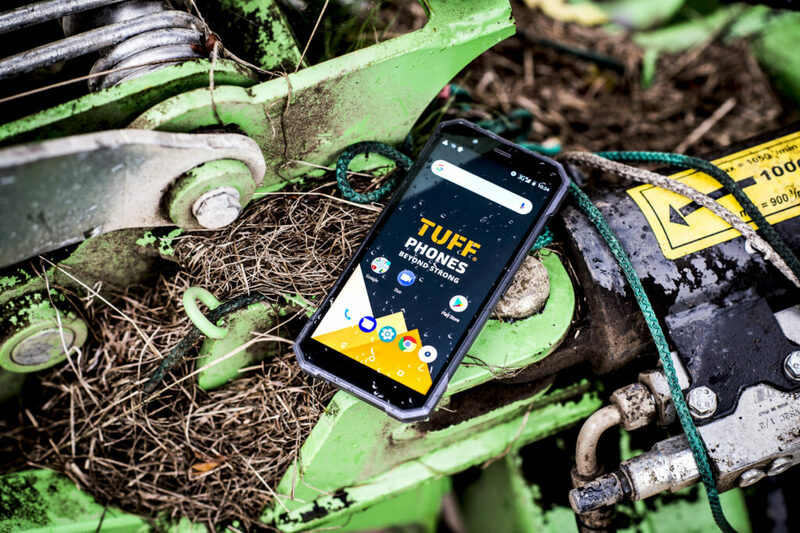 Rugged mobile phone manufacturer TUFF Phones has begun 2019 with the dual launch of its new TUFF T500 handset and a TUFFMultiNet SIM, which the company says delivers the connectivity of three major networks via one SIM card to improve network coverage for rural workers. TUFF Phones are available SIM free and unlocked, or are available via upgrade with their TUFFMultiNet SIM, providing access to three different mobile networks for the cost of a standard single network SIM package. We would like to offer group members a 10% discount off the price of TUFF Phones. Speak to your Derwent Buyers Group account manager today to take advantage of this fantastic offer, or alternatively contact TUFF Phones direct via 01243 790 433 or by visiting www.tuffphones.co.uk stating your DBG membership.